There are many great bars in the world, but only a handful offer an unforgettable experience. 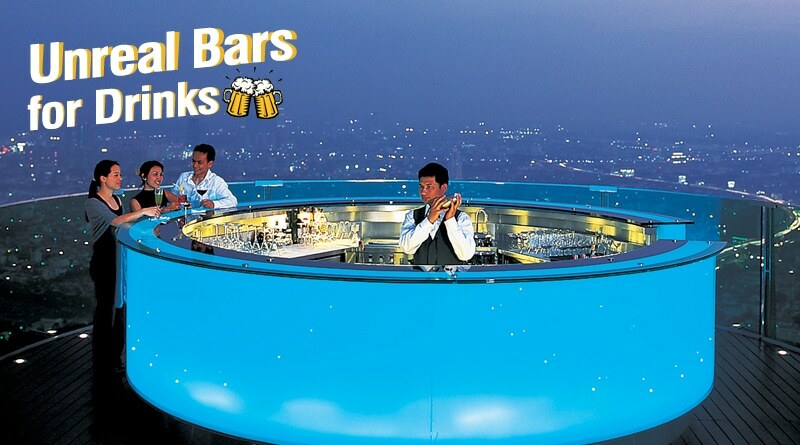 We have mentioned below the most unreal bars for dinks in the world. Whether it’s one of the most breathtaking views in the world, or a unique location, or a cocktail you simply can’t find anywhere else, these bars are more than just watering holes. Perched atop one of the most perilous peaks of the Tiger Leaping Gorge in south China is one of the best views imaginable. We are talking specifically about the bar at the halfway guest house located right in the center of the gorge. 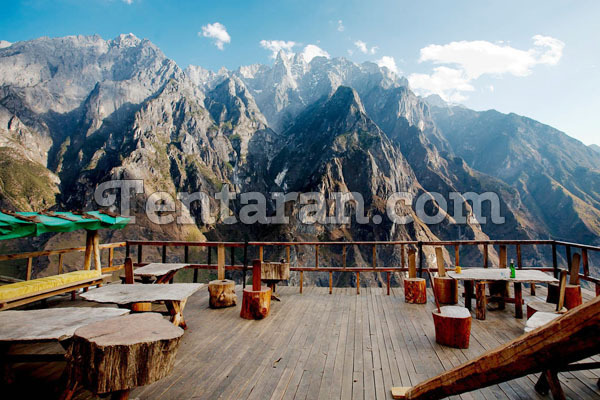 It presents you with a spectacular bird’s eye view of the majestic valley below. Everyone wanted to get drunk while snorkeling alongside the cast of “Finding Nemo” that may come true. 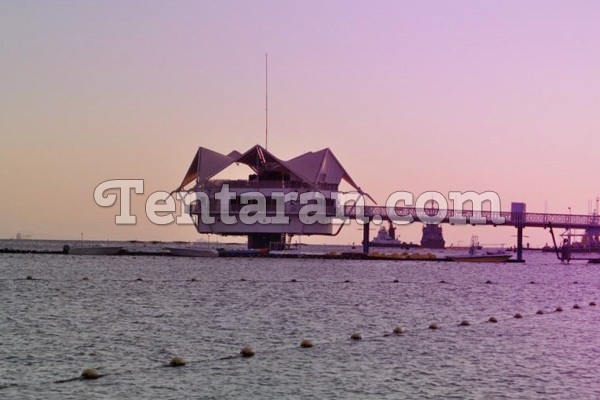 This underwater retro bar located in Israel’s red sea is there to offer you this experience with its beautiful wavy windows and promising the breathtaking view of red seas coral reef marine life. 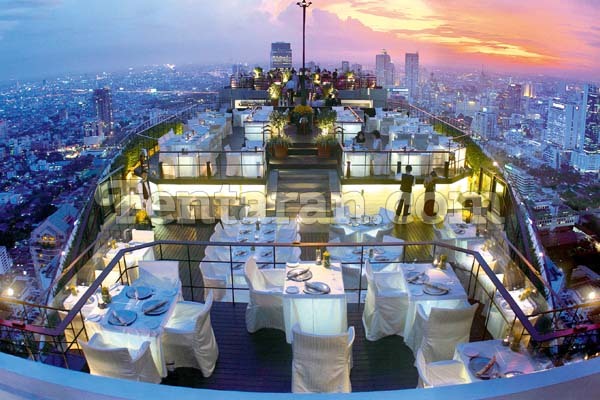 From under the sea to the top of the world, Bangkok’s famous Sky bar sits nearly 820 ft of height giving you a totally different kind of view of the magnificent city’s skyline. It is one of the world’s highest rooftop bars and includes illuminated LED lights that allow it to change every few hours. The bar and its stunning views were filmed in “The Hangover Part II”, with playful drinks like the Hangovertini devoted to its crew and cast. What better way to unwind after a long day of exploring ruins than to get a refreshing drink in an ancient tomb. 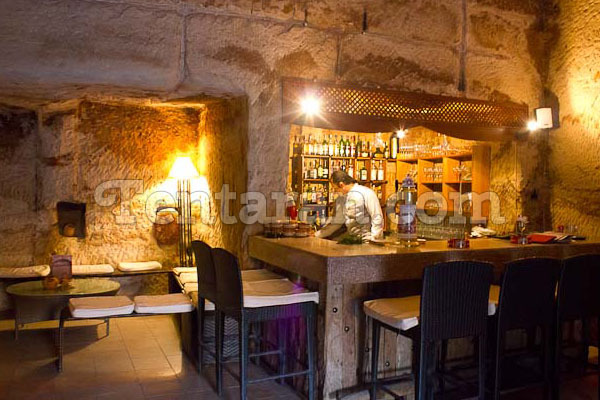 Located in the ancient city of Petra it dates back to nearly 2000 yrs giving it the distinction of being one of the oldest bars in the world. The blue lagoon geothermal spa is one of the countries most visited attractions. What could be more relaxing than a cocktail at the spa? Located at the dramatic volcanic channel right on top of one of Iceland’s natural hot springs. It offers its customers a rare experience of diving in a pool which is whitened naturally by volcanic ash. Baobab trees are pretty fascinating predominantly in southern Africa. 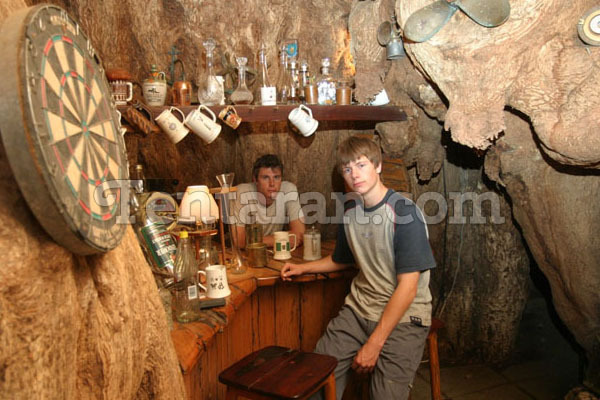 This tree grows more in width than it does in height, and after about a thousand years the inside of the trees starts to hollow out naturally allowing it to create a series of caves and openings where you can now enjoy a drink. 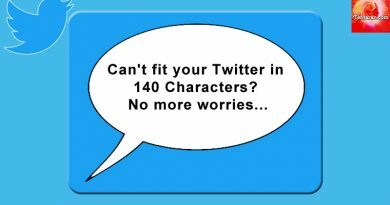 It offers you a rare glimpse of what life must be like an “Avatar” and lets you knock the Mack when you get familiar with its roots. 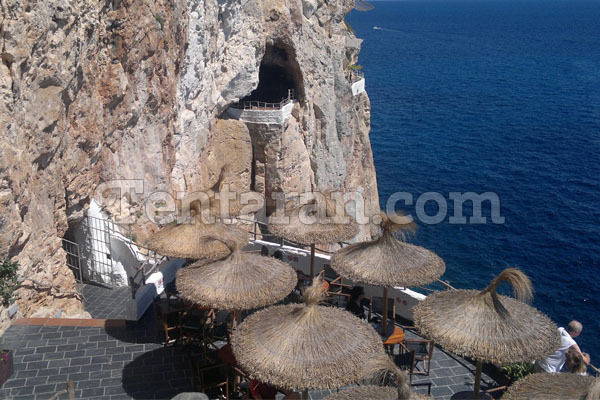 Tunnel through a well-lit cave interior and merge at the terrace on the edge of a cliff facing the southern coast of Spain. It’s known for being one of the best places in the world to catch the sunset, with the orange hues dancing off the waves of the ocean and illuminating the interior of the cave. One should stick around past sundown because at night things tend to heat up a little. 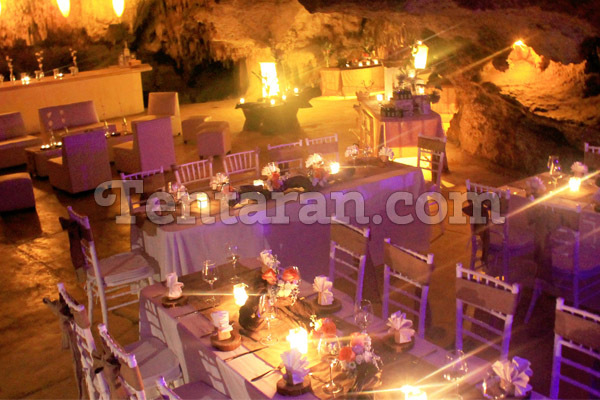 Tables are removed, cave walls are illuminated with a live Dj set. Music for the ears and a phenomenal view for the eyes. 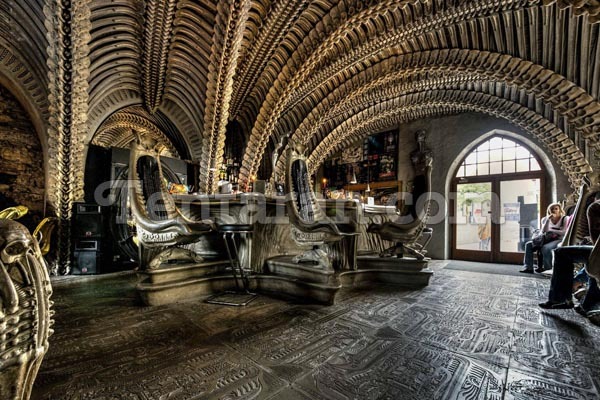 It’s no wonder that the master of the 80’s bar and creator of the famed Aliens monsters would have his own museum. What’s surprising is that the accompanying bar might be a little interesting than the artwork. Row and rows of bone verb rate arch over the bar making you feel like you have been swallowed by the infamous alien. 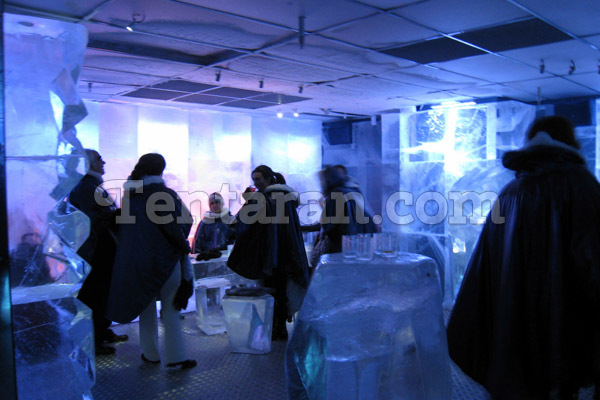 Slip out of your winter jacket into complementary fur coats into the stock homes absolute Ice bar. Everything in this bar is made of ice including walls, chairs, and glasses. This place definitely redefines the word cool. With neon blue and purple lights covering the walls and rhythmic music warms the bones. It’s a great place to chill out and break the ice. As Fiji’s only two-level floating lounge bar and a restaurant serving up an international drink alongside wood-fired pizzas, Cloud 9 offers visitors a drinking experience they’ll never forget. Situated in the waters of the Ro-Ro Reef in the Mamanuca Islands, Cloud 9 features sundecks with day beds, hanging chairs, bar stools, an onboard DJ, and activities like jet skiing and parasailing to enjoy in between drinks. The intricate cave systems are a big part of Mexico’s Marian. The vast network of interconnected caves takes you to whole different worlds that lie just beneath your feet. They used to be a place with high spiritual value in olden days. Clink glasses in the dim cavern light just beneath thousands of hanging stalagmites creating an ambiance unlike any other. 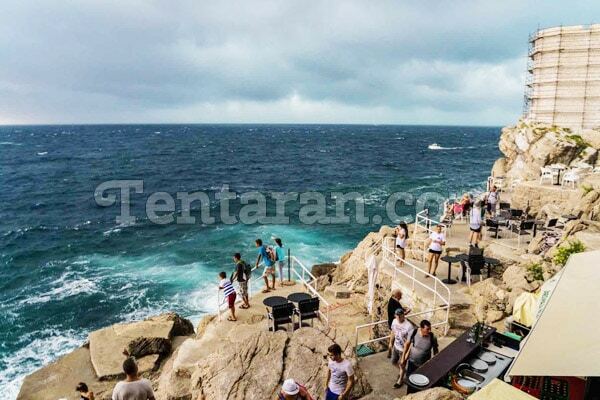 A literal hole in the wall, the bar takes curious travelers to a charming drinking spot on cliffs hugging the ocean with breathtaking views over the Adriatic Sea.